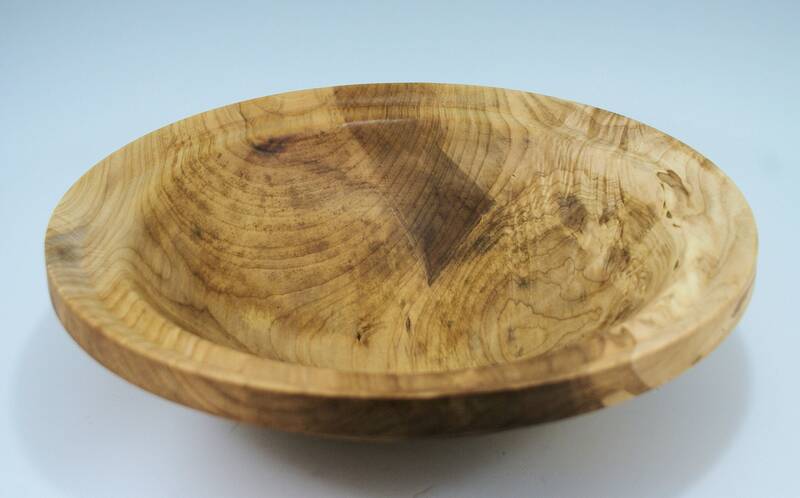 This bowl is turned from Figured Maple found in the Willamette Valley of Oregon. 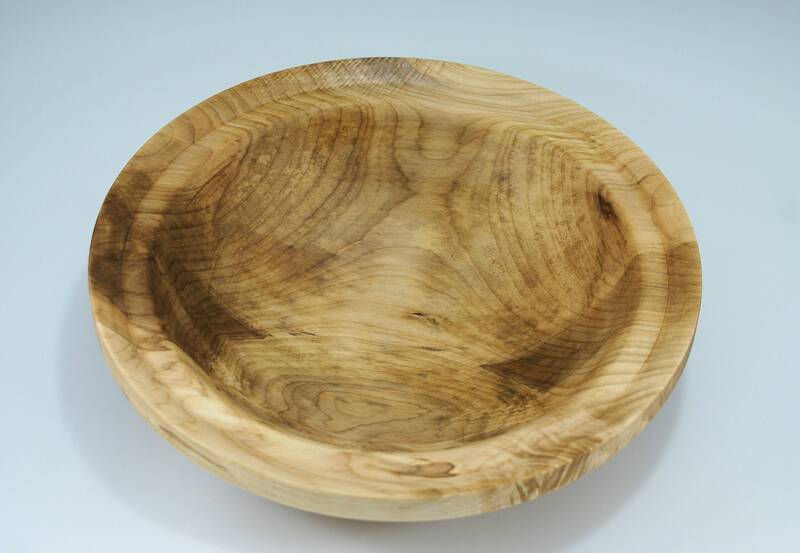 It is designed to standout as a display bowl holding whatever you so desire. 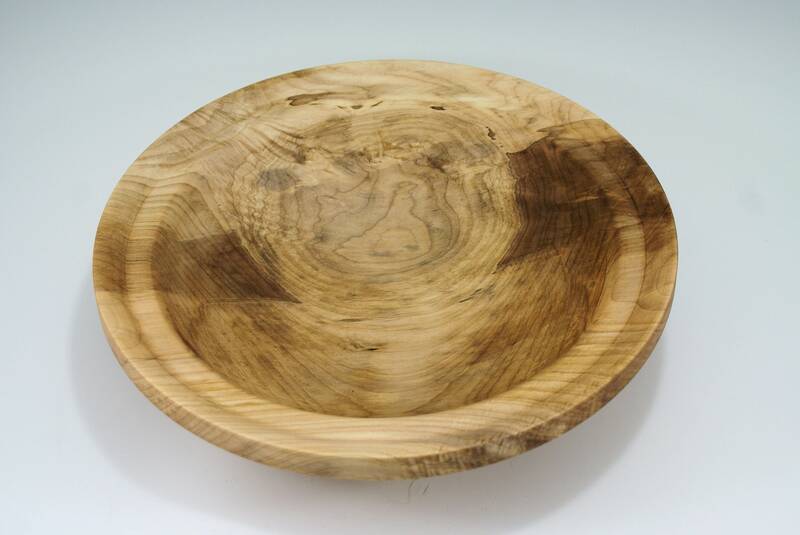 In addition to that it is also a very capable salad bowl for your family or friends. 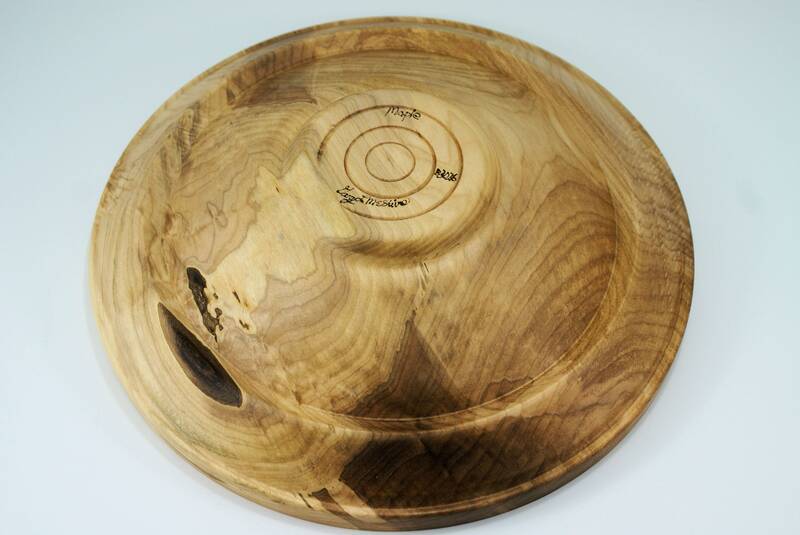 It has a distinct lip around the bowl which stands out in looks but is a handling feature you will appreciate. 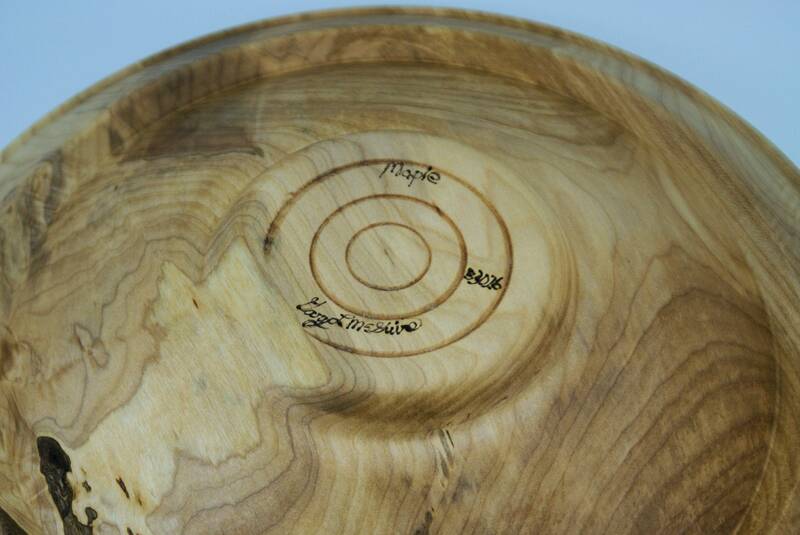 All of my serving bowls come with instructions on how to care for them, so they will last generations. 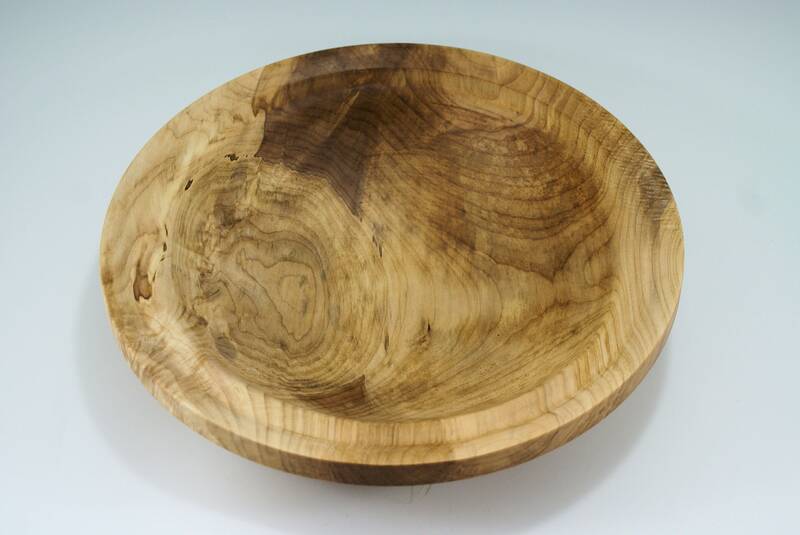 This truly is an heirloom bowl that will be loved by all. The bowl was sanded to 600 grit and then I applied 5 coats of hand rubbed walnut oil and carnuba wax. 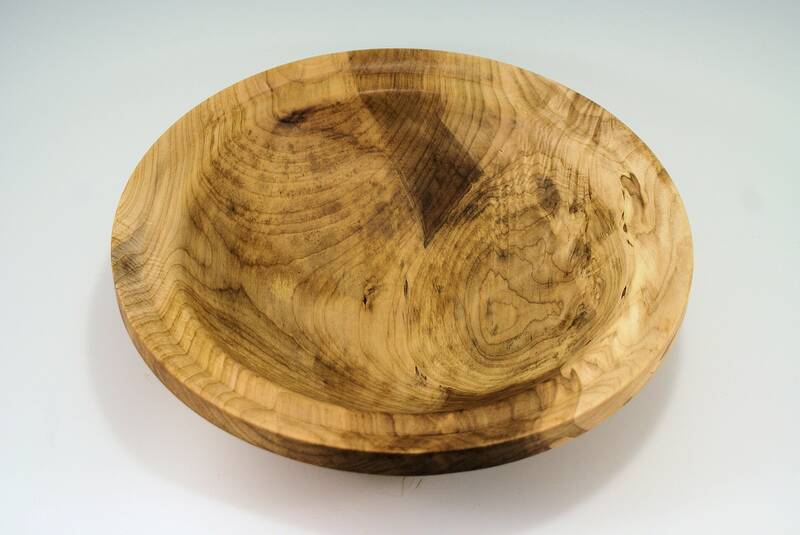 The bowl is 13 1/2" in diameter, 3 1/2" tall and weighs 1 lb. 10.2 oz.